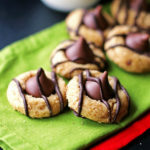 These Peanut Butter Kiss Cookies are a delicious classic cookie. With the additional of drizzled melted chocolate, they are even tastier! I know there are many different recipes for Kiss Cookies…this recipe is the one my mom has made for years and the one that I have made for years now as well. 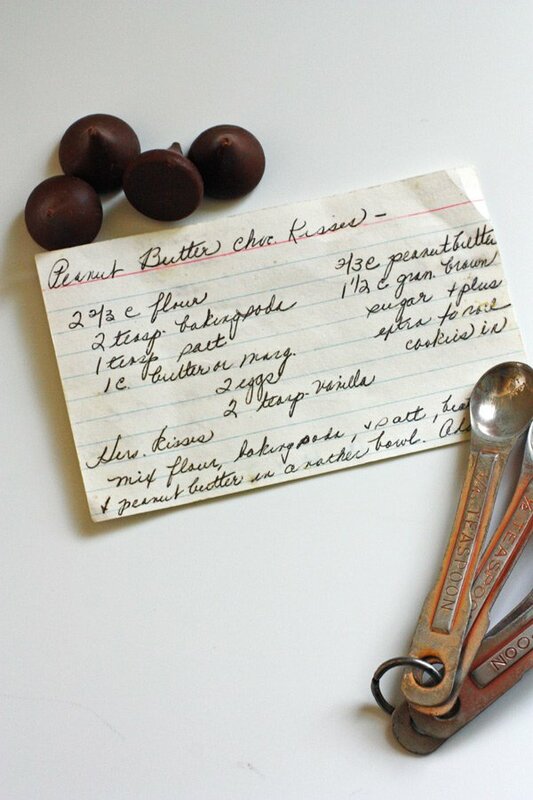 For a few years I could not find this recipe card that my mom had written out and given to me. 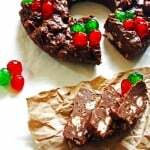 So I would look up a different recipe for these cookies since it is one of my family’s favorite cookies to make at Christmas time. But for some reason it just didn’t taste the same to me. So recently I was cleaning out the top shelf of my pantry and I found the recipe card from my mom which was in a recipe box. Good place for it, right? Why I didn’t look there before…I don’t know…but I found it now and was thrilled to make them! To make the dough, combine the flour, baking soda and salt in a bowl and set that aside. 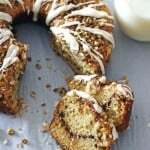 Cream together the butter and peanut butter in a mixing bowl. Add brown sugar and mix well. Add in the eggs, one at a time beating after each one. Add in the vanilla and mix well. Slowly add in the dry ingredients on low speed. 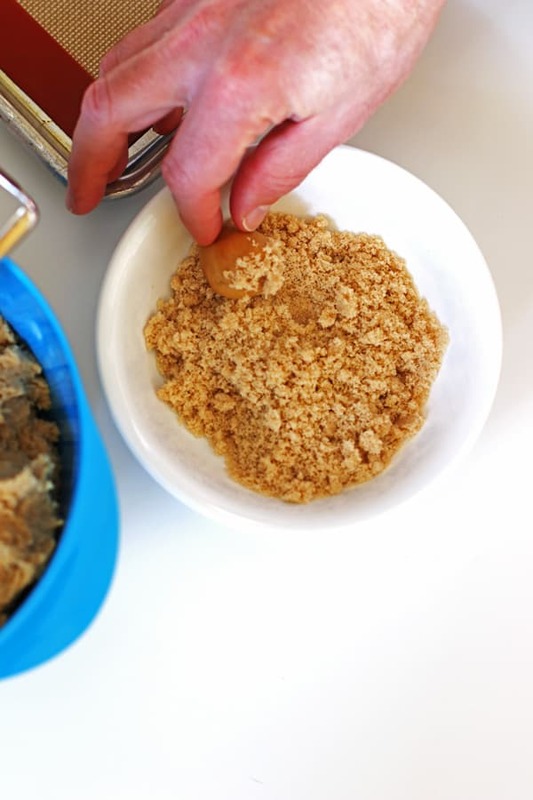 Mix until ingredients are combined, scraping the sides of the bowl down. Chill the dough at least three hours or overnight. Once the dough has chilled, preheat oven to 350 degrees and cover your cookie sheet with parchment paper or silicone mat. While your oven is preheating, take out the dough to warm up just a little so it is soft enough to be able to scoop out. Make dough balls that are about one tablespoon in size. I use my one tablespoon cookie scoop to make the dough balls. Then put some brown sugar into a small bowl. Roll the dough balls in the brown sugar until they are covered with the brown sugar. Place them on your prepared cookie sheet (covered with either parchment paper or Artisan Silicone Baking Mat ) about two inches apart. Bake them at 350 degrees for eight minutes. 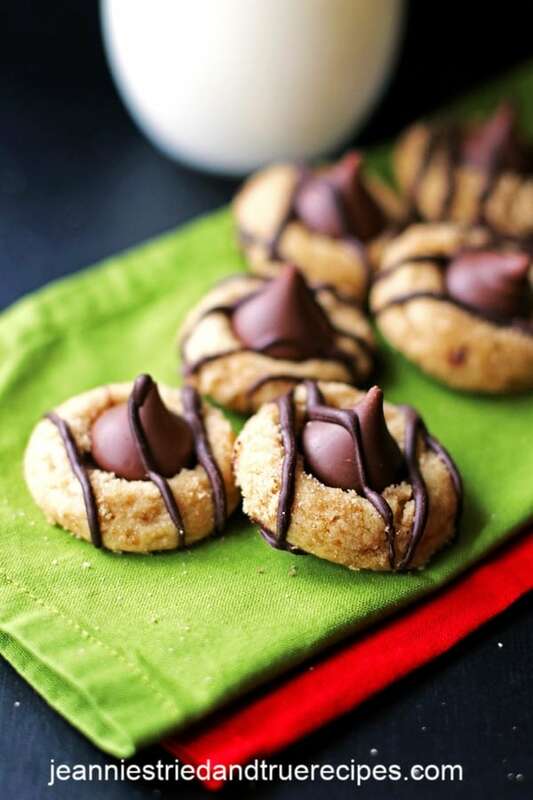 Remove the cookies from the oven and gently place a Hershey kiss in the middle of each one. Then place them back into the oven and bake them an additional two minutes. 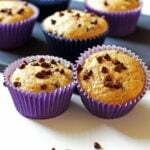 Let them cool completely before storing them. The kisses take a while to completely cool so make sure they have enough time to cool. My son suggested adding more chocolate to these cookies…he loves chocolate as much as I do! So we decided to drizzle some melted Baker’s Chocolate Bars over the cookies once they were cooled. They were even better! This step is optional, but highly recommended! 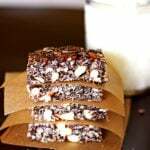 To melt the chocolate, break the chocolate bar into pieces and place in a microwave safe bowl. Heat for 30 seconds and stir. If the chocolate is not completely melted, heat for 10 second increments, stirring after each one, until the chocolate is completely melted. Let the chocolate sit for a few minutes. 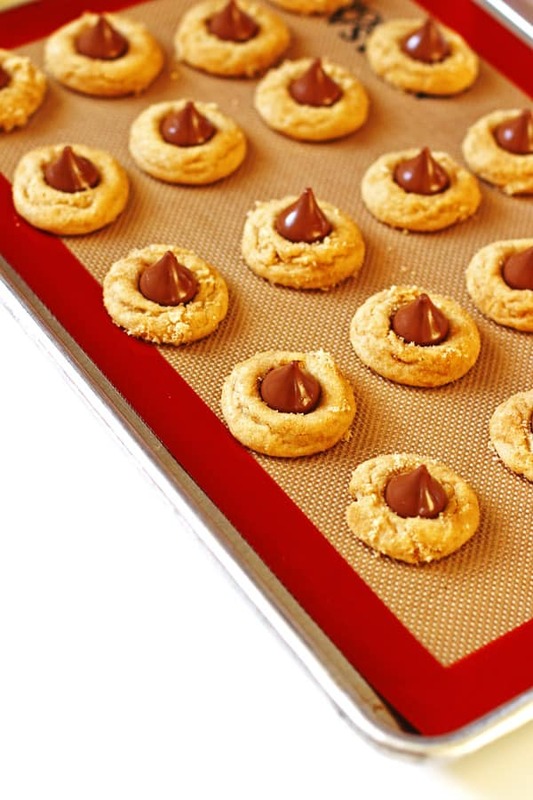 Line your cookies on parchment paper or silicone baking mats for easy clean up. I have used both for this step. Parchment paper is nice because you can just throw it out once you are done. Place the melted chocolate into a plastic Ziploc sandwich bag and cut a small amount of the corner off. Just a little though so you just get a little chocolate out at a time. If you cut too much off the corner, too much chocolate will come out at once. 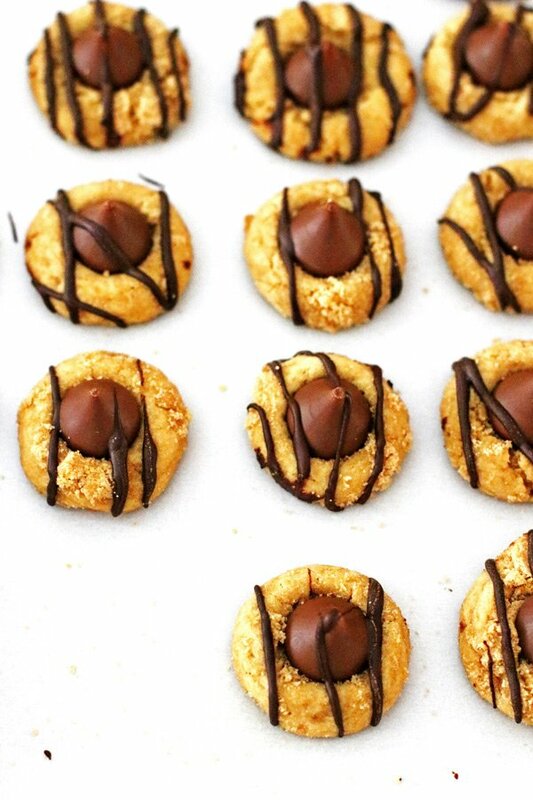 Using back and forth motions, go over the cookies a few times or until you have enough chocolate for you! The cookie dough will spread less when the dough is chilled. You will have thicker, more solid cookies. Your cookies will have more flavor. While the dough is being chilled, the flavors mingle and that will give you a more flavorful cookie. While the dough is chilling, it is the perfect time to unwrap all the Hershey kisses. That is a job I like to give my kids. They unwrap for me and have a couple while doing it. It’s a win win for all of us. Make sure your eggs and butter are at room temperature. When these ingredients are at room temperature they form an emulsion which traps air. While baking in the oven, that trapped air expands and produces a fluffy baked good. Also, room temperature ingredients incorporate together better since they are warm. I have learned the room temperature tip (along with other great tips) from Sally’s Baking Addiction. 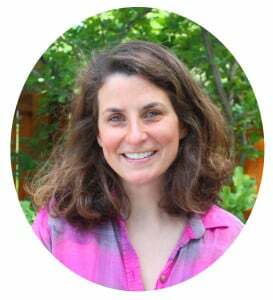 She has a whole section on Baking Tips which is great to read when you have some time. To bring the egg to room temperature, just place the egg(s) in a bowl filled with warm water (not hot) and let it sit for 10-15 minutes. To bring the butter to room temperature, let it sit out on the counter for an hour before you begin. 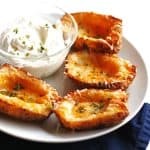 It is best to not warm up the butter in the microwave as it can melt it too much and it can ruin the creaming process. If you are short on time, cut the butter into small pieces, like at every tablespoon. That will speed it up a little. Use parchment paper or silicone mats for easy clean up. Who doesn’t want easier clean up?! Here are a few favorites…Sugar Cookies, Jumbo S’mores Cookies, and Meringue Cookies. When I made these cookies for the first time, I made half with the extra chocolate and half without. The plain cookies were the last to go…so I would say the extra chocolate cookies won in our house! Let me know which you prefer in your house. 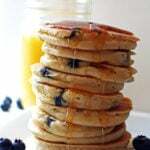 If you make this recipe or another one from my blog, please let me know how you liked it commenting and rating it below. Thanks so much! Slowly add in the dry ingredients on low speed. Mix until ingredients are combined, scraping the sides of the bowl down. Preheat oven to 350 degrees and cover your cookie sheet with parchment paper or silicone mat. Make dough balls about one tablespoon in size. Pour some brown sugar in a small bowl. 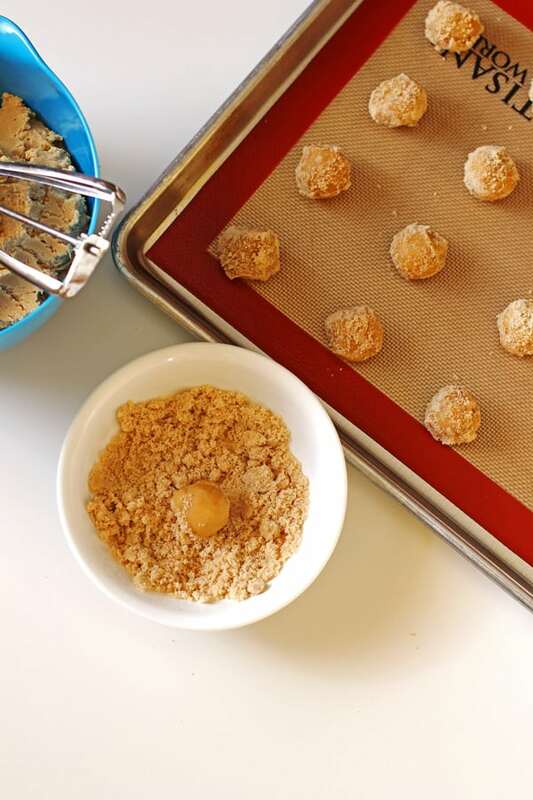 Roll each dough ball in the brown sugar and place them on your prepared cookie sheet. Space the cookies about two inches apart. Bake for eight minutes. 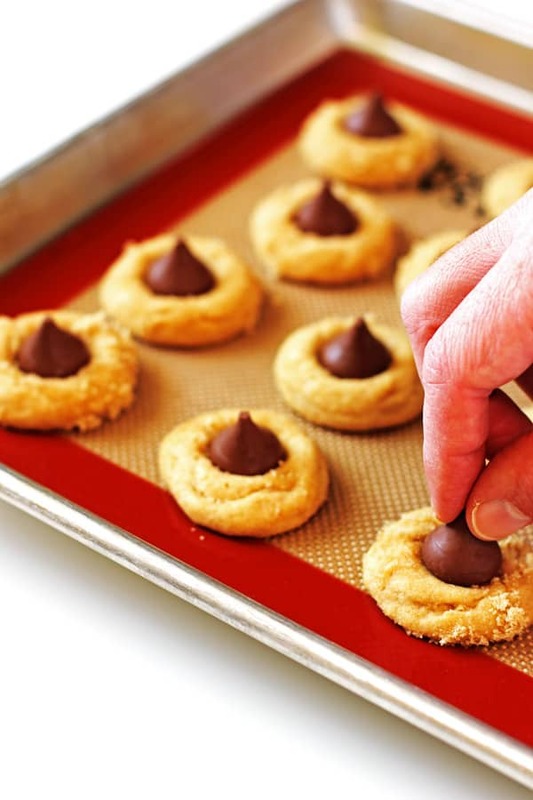 Remove from the oven and gently press a kiss in the middle of each cookie. Place back in the oven and bake for an additional two minutes. Let the cookies cool on a cooling rack. Let them cool completely if adding the melted chocolate. If adding the melted chocolate, break apart the Baker's chocolate pieces and place in a microwave safe bowl. Heat for 30 seconds and stir. If chocolate is not completely melted, repeat at 10 second increments, stirring after each one, until the chocolate is completely melted. Let the chocolate sit for a few minutes. Line the cookies up on parchment paper. Pour the chocolate into a Ziploc bag and cut the corner off slightly. Drizzle the cookies with the melted chocolate by going back and forth over the cookies until the desired amount of chocolate is on the cookies. Let them sit until the chocolate sets. Chill the dough for three hours or overnight. Chilling the dough makes the cookies thicker and more flavorful. Unwrap the kisses before starting so they are ready to go. Use parchment paper for easy clean up when drizzling the chocolate over the cookies. Love the idea of drizzling chocolate over the cookies. 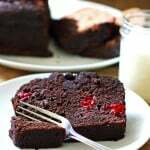 It added just the right amount of chocolate!